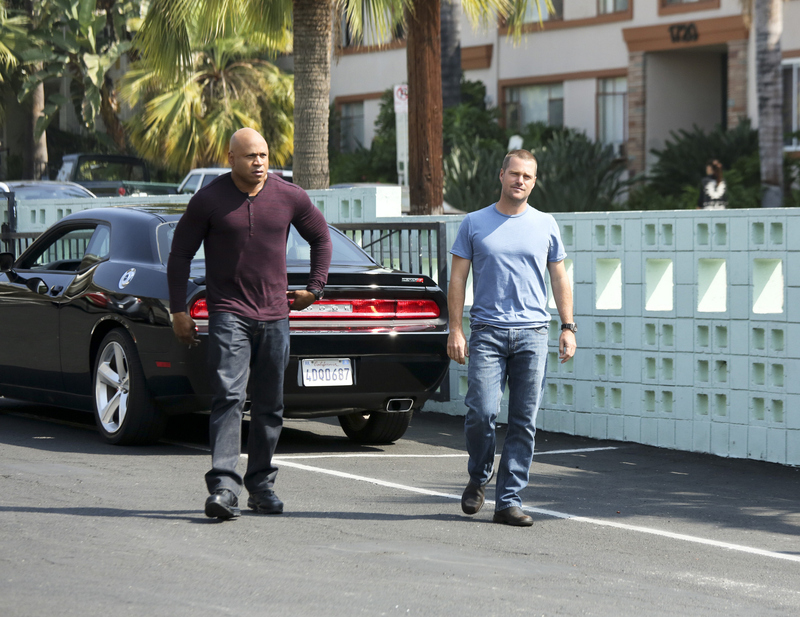 Pictured: LL COOL J (Special Agent Sam Hanna) and Chris O'Donnell (Special Agent G. Callen). The NCIS: LA team must notify Homeland Security when a murder investigation exposes a larger threat to a Los Angeles-based train, on NCIS: LOS ANGELES, Tuesday, Nov. 5 (9:00-10:01 PM, ET/PT) on the CBS Television Network. Photo: Richard Cartwright/CBS ©2013 CBS Broadcasting, Inc. All Rights Reserved.